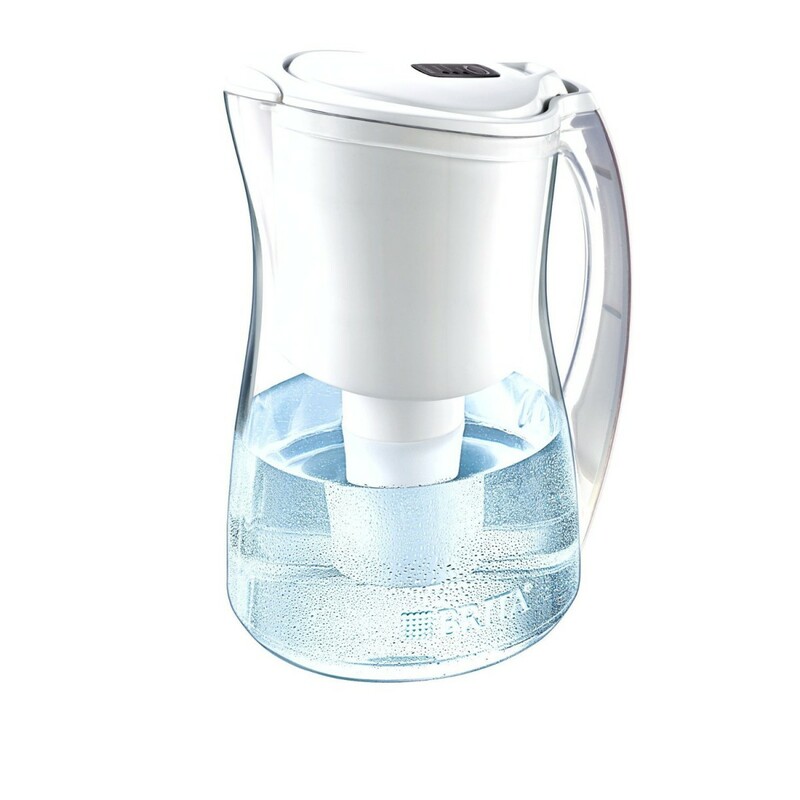 The BRITA-MARINA-PITCHER offers a stylish new design from Brita. 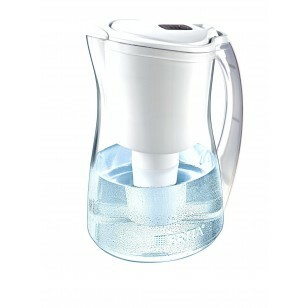 This contemporary pitcher design is perfect for entertaining and everyday use. 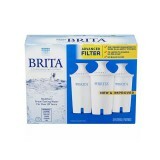 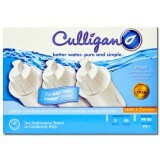 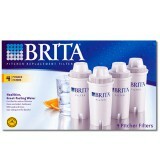 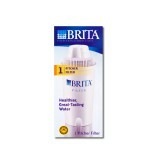 The BRITA-MARINA-PITCHER does not reduce fluoride.